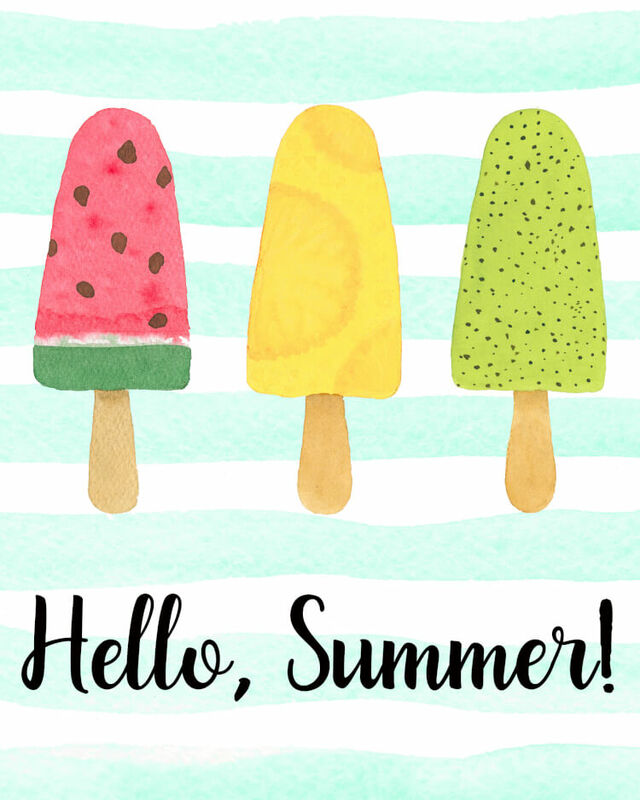 Hello, Summer! 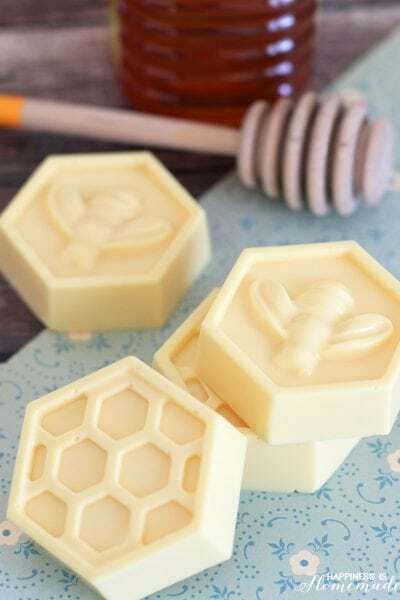 Welcome the new summertime season with these sweet (and free!) 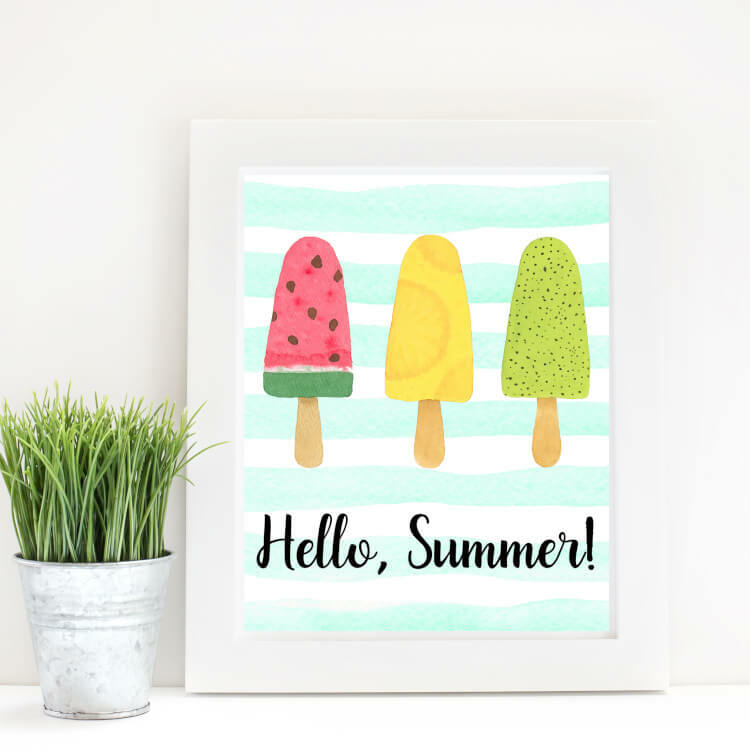 “Hello, Summer” popsicle printable art prints! 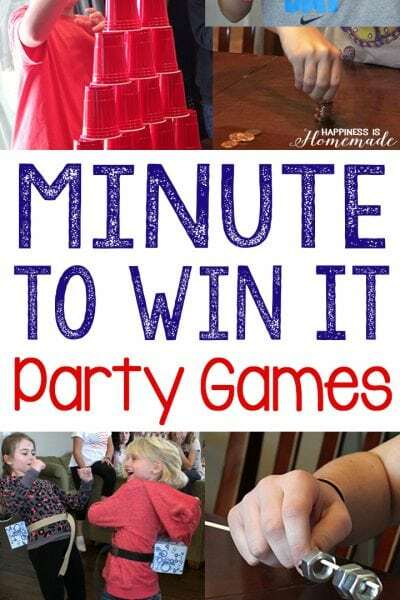 Two different options to choose from! 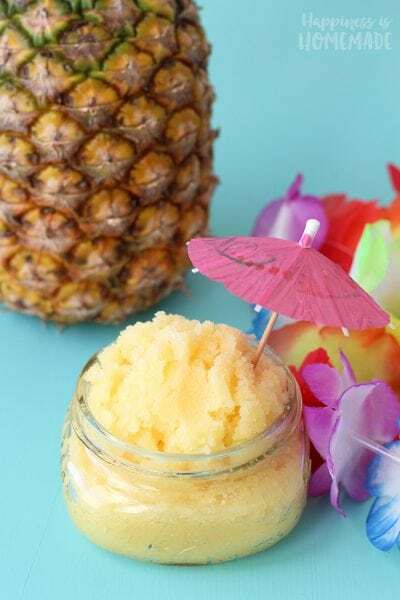 Technically we still have a couple more weeks until it is officially summer, but around here, summer is already in full swing (lots of triple digits in our weather forecast already!)! 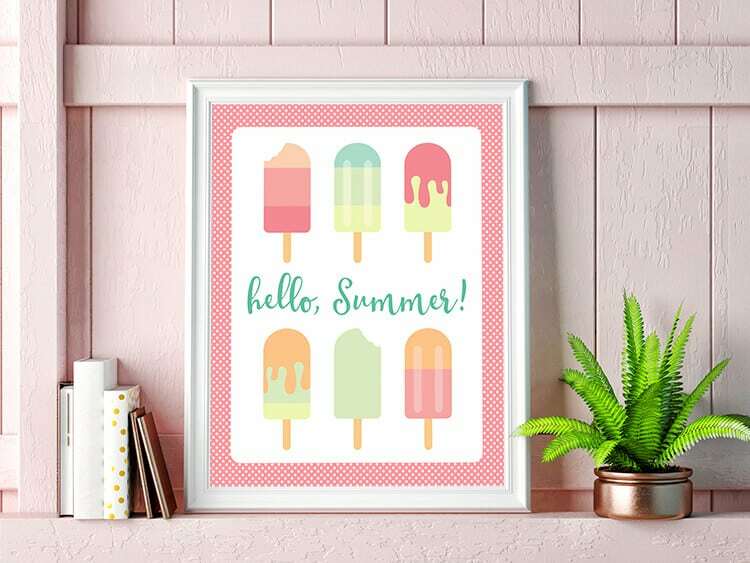 To kick off the start of the new season, I created this sweet “Hello, Summer!” printable popsicle art print to brighten up our summer decor. 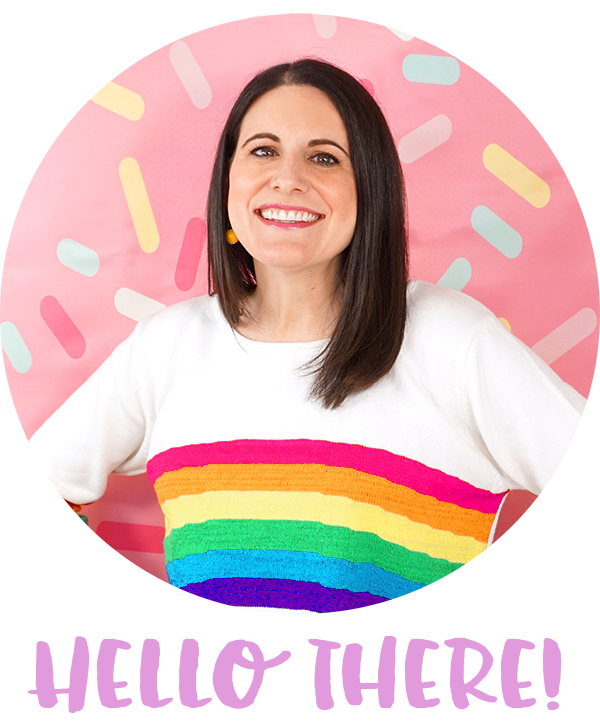 I was having so much fun that I actually designed TWO different popsicle printables so that you can choose which one matches your home decor best! 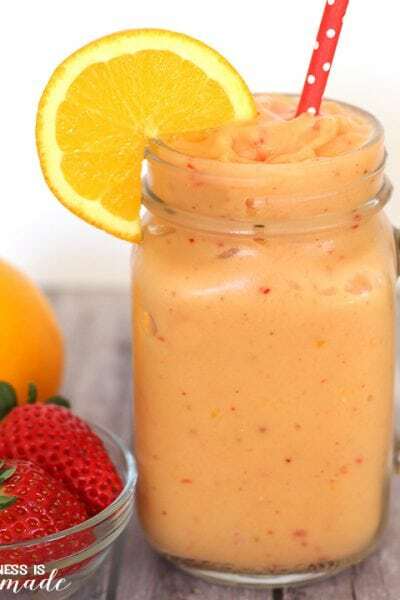 Does your summer decor tend to lean towards all things bright and fruity? 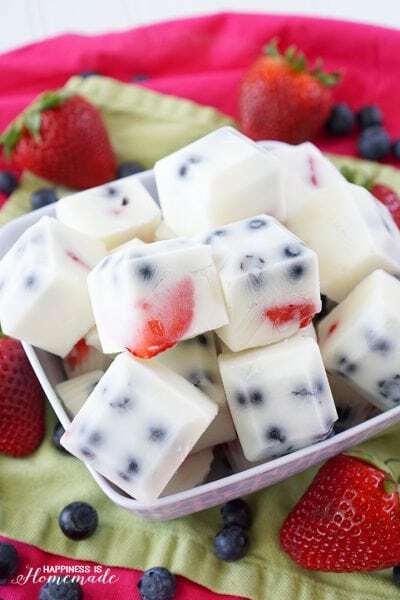 These watercolor fruit popsicles are perfect for you! I love the fresh and sweet look of those fruit pops! 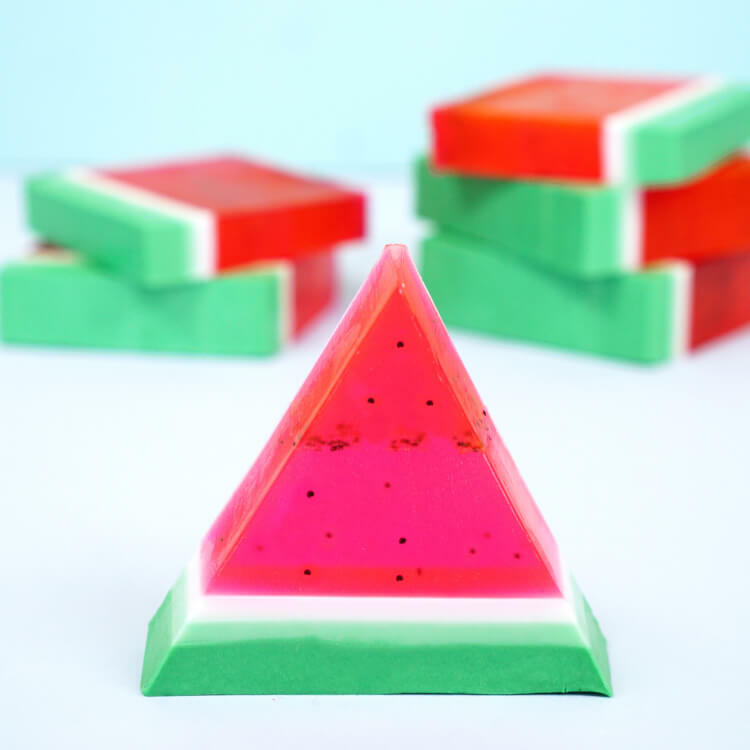 Anyone else craving watermelon fruit salad now? 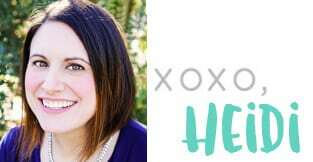 DOWNLOAD/PRINT “Hello, Summer” Watercolor Printable! 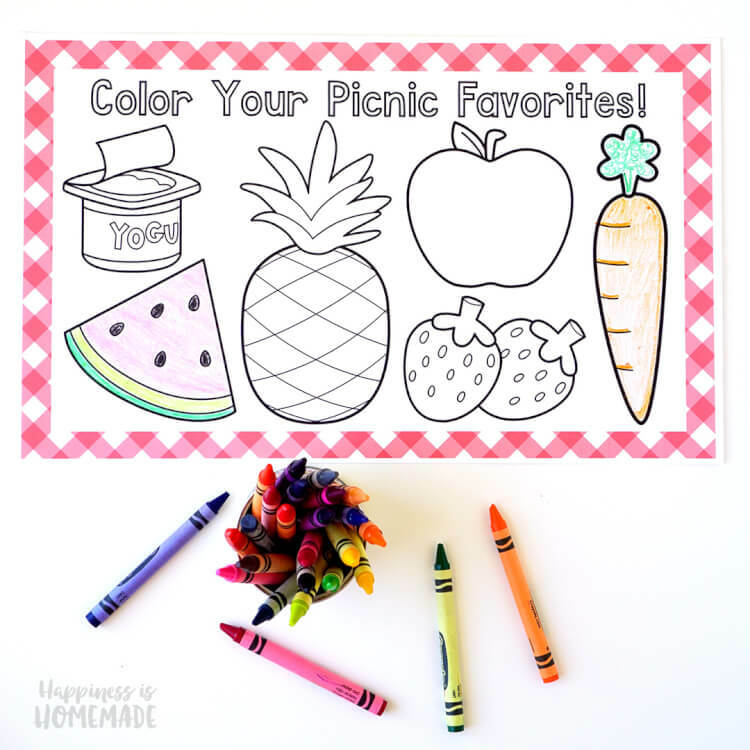 With two different design options to choose from, these fun popsicle printables are a great way to say hello to summer! 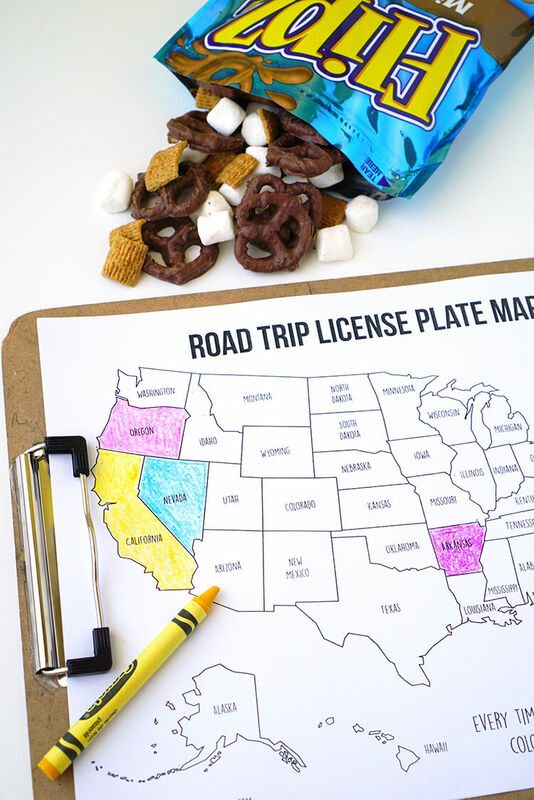 Frame them, hang them, or display them in any way you choose! Which one is your favorite? 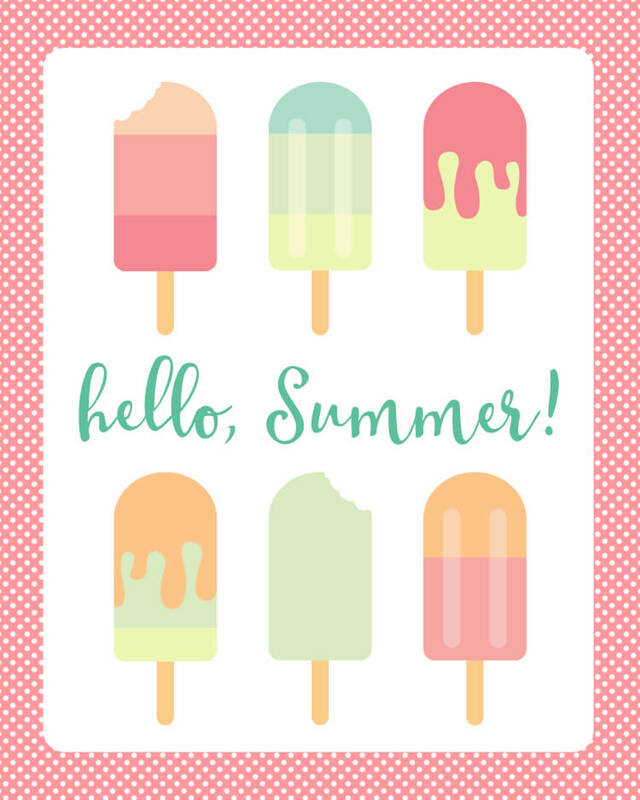 If you like these “Hello, Summer!” printables, don’t forget to pin them!